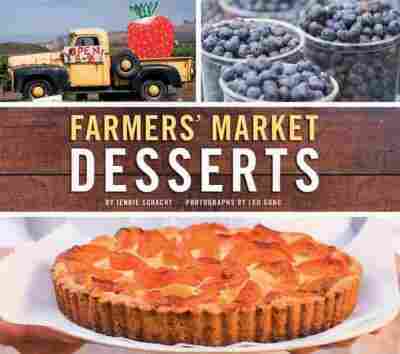 To Market, To Market: The 10 Best Summer Cookbooks Of 2010 This year has yielded a bumper crop of cookbooks for the farmers market regular. 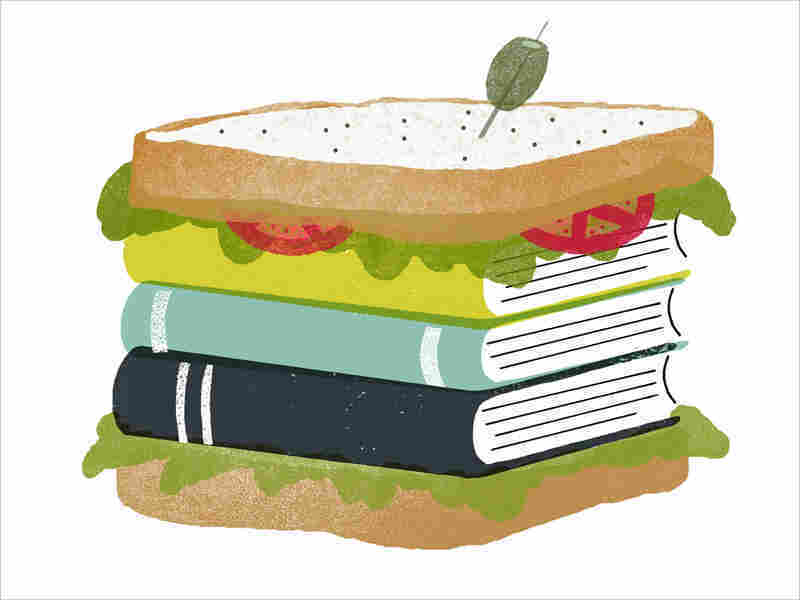 Food writer T. Susan Chang has sorted through this bounty to come up with an armload of recommendations — as well as a score of great summer recipes — for the locavore in your life. Whenever I'm in a farmers market, I always find myself wishing I were one of those cooks who buy "what looks good" and then go home and ... improvise. Alas, the fount of my invention does not run so deep. For years, I've thought there ought to be a farmers market cookbook organized by ingredient -- a portable index you could take with you so you're not scared to buy the Japanese eggplant when it's sitting there, looking like a movie star -- so perfect, so glamorous, but so unapproachable. Well, guess what? 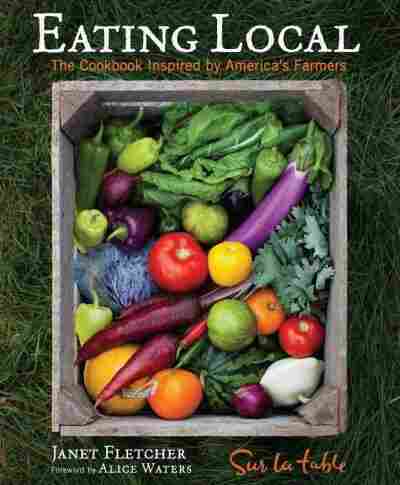 After literally years of anticipation, the eat-local revolution has hit the mainstream. You can't turn around in the cookbook section without being photographically bombarded by wheelbarrows and market carts of zaftig, color-saturated summer produce. There are a few protein recipes, such as Grilled Pork tenderloin with Fresh Cherry Relish, each designed to highlight a fruit or vegetable. In general, the book lives up to its promise of "everyday" food; these are homey, easygoing recipes of the sort that you might see in a community cookbook. You might see a sorbet or stir-fry or fruit salsa, but you won't find a tagine, gravlax or anything cooked sous-vide. This one is the book you give as a gift to your locavore friends when they invite you to the beach house for a week. Like most Sur La Table books, it's a feast for the eyes: lushly photographed, and somehow both elegant and earthy. Haven't got any friends with a beach house? Yeah, me neither, actually. Fortunately, Eating Local cooks as good as it looks. Most of these recipes use strong seasonings (lemon zest, caraway seed) in smart little combinations you wouldn't have thought of yourself (at least not on a hot summer day when you're sweating in some parking lot next to the farmers market). Grilled Cauliflower Steaks with Tahini Sauce and Summer Squash Carpaccio with Arugula, Pecorino, and Almonds are good examples of the kind of fancy-looking food that actually isn't all that hard to make that you find in this book. 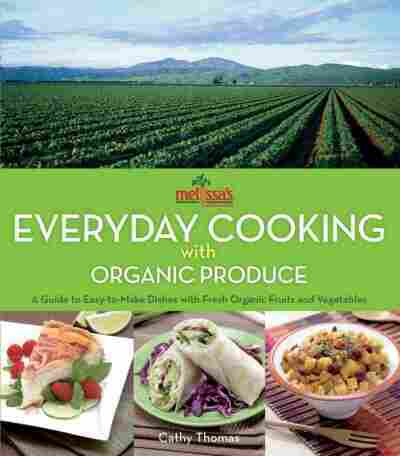 Among the many outstanding produce books you'll find this year, this one's the sleeper hit. With its understated cover and nondescript title, you could easily walk right past it on the bookshelf. 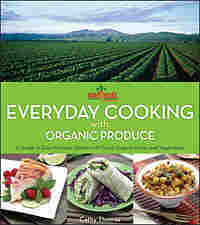 Pretty much every recipe in this book subscribes to the format "X with Y and Z." What Middleton does, with spectacular success, is take an ingredient and pair it with two, maybe three, complementary flavors. How many times have you found yourself cluelessly eyeing a heap of vegetables 10 minutes before dinner and hoping it tastes good sauteed with garlic? For those kinds of situations, this book is a godsend. Whether it's Warm Parmesan Fava Beans with Shallots and Mint or Sesame-Ginger Marinated Grilled Shiitakes, these recipes show that sometimes a few flavorful gestures -- not all of them smelling of garlic -- are all you need. Not only is Middleton an exquisite matchmaker, but she's quick about it. The book is organized by technique: "quick-roasting," "quick-braising," "no cooking," "two-stepping" (a fast blanch followed by a flash in the pan). You save time on cooking, and maybe you won't wake up with garlic breath quite so often, either. Yes, I Dare To Eat A Peach! Fresh fruits of the season -- swarms of strawberries, piles of peaches, armies of apples. Do you really need a book just to help you use them up? I know I do. There's nothing sadder than a pint of berries going moldy in your fridge because you had every intention of making a tart, but couldn't get motivated to hunt down a recipe. I mean, it's summer -- who wants to cook something extra, never mind turn on the oven? But the recipes in Farmer's Market Desserts make a convincing case for planning ahead. Make a Black & Blue Buckle in high summer, when blueberries and blackberries are in season. And when apriums -- the babies of the pluots-plumcot family -- hit the market, you can tuck them into a pillowy Aprium Almond Tart. When your overripe fruit starts to go soft, turn it into Berry Sauce for Lemon Verbena Buttermilk Ice Cream. Now your fridge is a haven for scrumptious leftovers, instead of an old-fruit penitentiary. Every summer brings a dizzy fleet of cocktail books -- with their fruit garnishes, their shapely glasses, their cute little paper umbrellas, you can get a beach buzz from these books just looking at them. 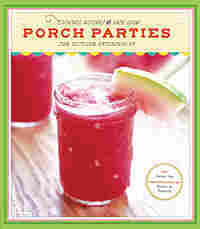 Porch Parties, though every bit as tempting, sells itself closer to home. These are summer drinks to sip at leisure, at 5 o'clock on the veranda, to the tune of distant thunder. Some are juicy variations on the classics, like a Pomegranate Pimm's Cup. Others -- a whole chapter full -- have no alcohol whatsoever, like Minted Raspberry Ice Tea. There's an abundance of rustic, easygoing drinks, with names like June Bug and Blackberry Smash. Many feature summer fruit, and several would be entirely at home served in a Mason jar, which is apt since they are something you can do with the fruit you know you're too lazy to pickle or preserve. 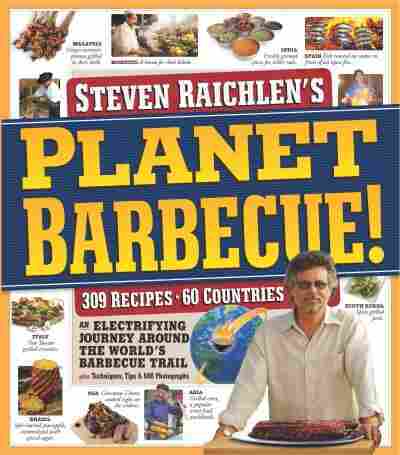 Steven Raichlen, who bills himself as "live-fire cooking's foremost authority, ambassador, and author," has a grill show on PBS, a sprawling website, and millions of copies of books in print. 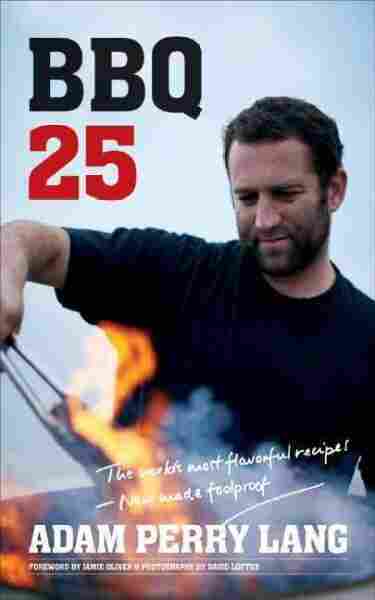 Now this modestly ambitious grillmeister has gone literally global, with a book that undertakes to investigate the art of cooking over fire in every corner of the world. These are not shy recipes -- but I think we can agree that's a good thing in a grill book. The Best Beef Sates in Singapore shouts with Southeast Asian spice-rub flavor and is worth every minute you have to spend dicing the beef into tiny 1/2-inch cubes. You'll recognize Ginger, Garlic, and Honey-grilled Baby Back Ribs immediately for the sort of food that siblings have fought over since our cave days. In addition to accessible recipes like these, there are weird offerings from the remotest corners of barbecue: Azerbaijani grilled ice cream, South African grilled snook, Kurdish grilled pumpkin dip. This is a raucous, flame-kissed joyride filled with trivia, tips and postcards from the fringe -- if there is any flaw in the plan here, it's that summer isn't long enough to try every recipe. 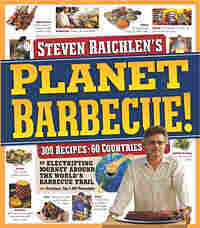 If Planet Barbecue! is the kitchen-sink approach to grilling, BBQ25 is the minimalist side of the coin. There are only 25 recipes in this book, but the publishers have made a virtue out of austerity by using an innovative design that is, as far as I know, unique among cookbooks. BBQ 25 is a 66-page board book -- sort of a Goodnight Moon for grown-ups who like to cook -- with one graphics-rich recipe per spread. Iconic little line drawings show what tools and techniques you'll use, color photographs show the most crucial aspects of prep, and the text is laconic but clear. These are only the most popular cuts of meat -- sorry, no goat spleens -- but Lang has chosen a single, fairly easy, flavor-forward recipe for each. Thanks to brining and a huge dose of herbs, chicken breast is a far cry from its usual bland self. For grilled fish steaks, Lang demonstrates how to get the protein to set, briefly, on a griddle -- ensuring that you don't end up leaving half the fish stuck to the grill grates. Already won over by the wipe-clean pages and user-friendly format, I'm ready and waiting for Noodles 25, Eggs 25, and Pan-Fried 25. Are you listening, Harper Studio? 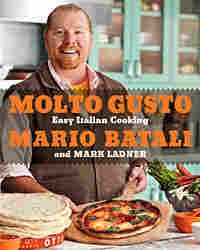 I never feel quite right promoting the books of star chefs -- goodness knows, they don't need my help! 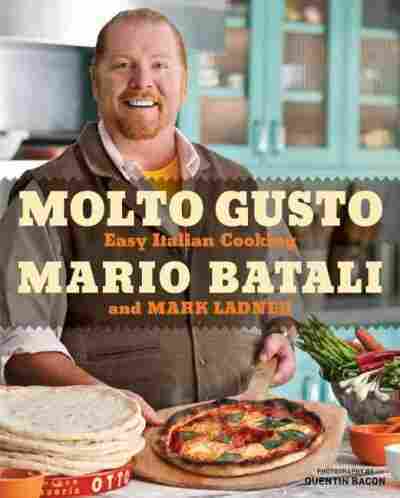 -- but Mario Batali's latest book is hard to resist. I think it was the huge vegetable section that sold me on it. Every recipe had something new to add to my vegetable repertoire, and every page looks like a centerfold. As a frequent sufferer of the green bean blues, I was really happy to vary my routine by trying Green Beans with Charred Onions. If you can get the special Tuscan cheese, Zach's Escarole Salad is a good solution for an underappreciated green. And even my 3-year-old liked Broccoli Rabe with Mozzarella Crema. 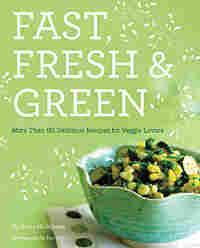 There's more to the book, of course -- mostly easy food like salads, pasta, pizza. They're a mix of the familiar (penne all'arrabiata) and the less so (linguine with zucchini and bottarga), but most are within reach of a good supermarket. If you live near a good Italian importer, the sky's the limit. 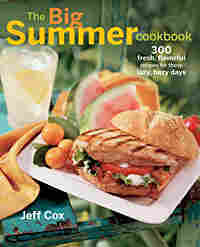 The Big Summer Cookbook looks kind of like a no-nonsense telephone directory of stuff you can cook when it's hot. There's no mouthwatering photography, no glamour shots of oozing figs, and zero rhapsodizing about biodynamic farms, just page after page of cramped type. 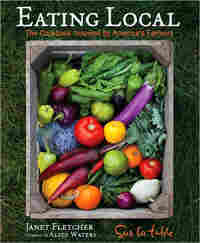 But it's chock-full of useful information for the pragmatic summer cook, from indexes sorted by ingredient, to comprehensive lists of wild summer berries or herbs for summer salads. Mostly, the recipes are unfussy classics like potato salad, gazpacho, burgers, with a few mild excursions (Easy Tomato Tarts) and casual-restaurant staples (Carrot-Ginger Dressing.) You may have similar recipes for many of these favorites, but there is something to be said for having them all in one place, along with some interesting variations. 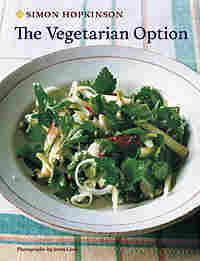 The British nonvegetarian Simon Hopkinson has charmed readers more or less yearly since the American release of his very popular Roast Chicken and Other Stories, so even strict readers will probably forgive his nondogmatic, quirky, part-time attitude toward vegetarianism. His latest book is an English-looking volume with a Francophile sensibility, inspired by a meal thrown together from leftover vegetables in his fridge. The book is long on last-minute, kitchen-garden dishes like Tagliatelle with Scarlet Runner Beans, Basil and Mint, and short on raw foods and yogurt smoothies. Many recipes lean toward the savory, cheesy end of the spectrum -- don't look for "The Vegan Option" or "The Fat-Free Option" to be Hopkinson's next book -- but he makes an occasional, sure-footed foray into non-European modes, such as Carrot Salad with Cilantro and Green Chili. Desserts are warm, fruity, rich, or all three -- pies, crisps, an Orange Brulee. No question, Hopkinson is a sybarite, and the delights of this book lie as much in its unblushing prose as in its recipes: "When a freshly harvested cauliflower is in the peak of condition I gain great pleasure in running my hand over its creamy white curds, almost completely enclosed by sturdy green leafy ribs, still wet with rainwater or morning dew." I beg your pardon!